Just a couple of days after the Samsung Z2 was released in South Africa, there are indications that the next destination of the Tizen-powered smartphone may likely be Nigeria. Well, that’s if the post by leading mobile network operator MTN Nigeria on its website, detailing the Samsung Tizen Z2 as available on its stores in some cities across the West African country, is anything to go by. The wireless carrier, in addition to introducing the Z2 which it tagged MTN Samsung Tizen Z2, listed a few of its Service centers in different Nigerian cities where the Tizen-powered Samsung Z2 can be purchased. 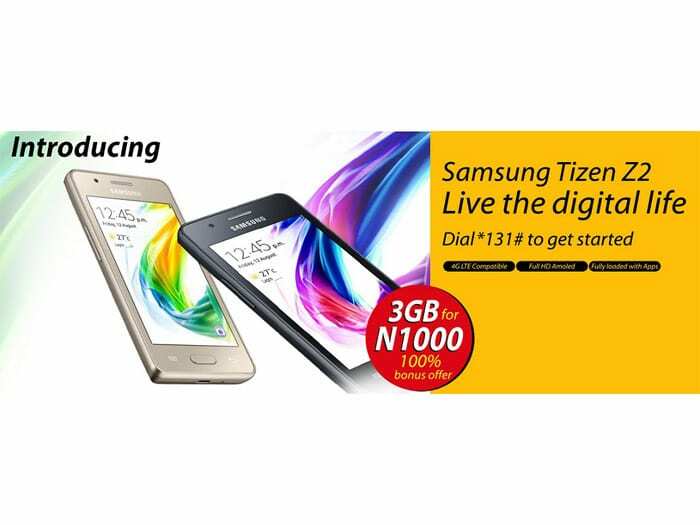 The MTN Samsung Tizen Z2 ad also has as an attraction, a “Buy one and get amazing freebies” offer which the company says is valid while stock lasts. MTN Nigeria is also offering twice the data bundle activated on the 4G/LTE enabled Z2 and any other 3G/4G smartphone on its network. 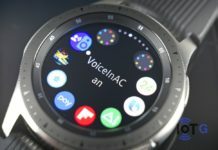 The price tag the Tizen device would carry on its stores was however not disclosed on the website. The Samsung Z2 runs on Samsung’s Tizen operating system and comes with a 4-inch WVGA HD display, having a resolution of 800 x 480 pixels. Other specs include a 1.5GHz quad-core processor tagging along 1GB of RAM and 8GB of internal storage which is expandable, a 1,500mAh battery, 4G LTE support. There is also a 5MP rear camera unit with LED flash, while up front, a VGA camera completes the setup. South Africa became the first African country to get the Samsung Z2 when it was released there late last week. The device which started at R1099 ($76.22) on Vodacom South Africa, now seem to have gotten a price hike in the Rainbow nation, currently listed with an R1,399 ($97.03) one-off price tag on Vodacom’s website.